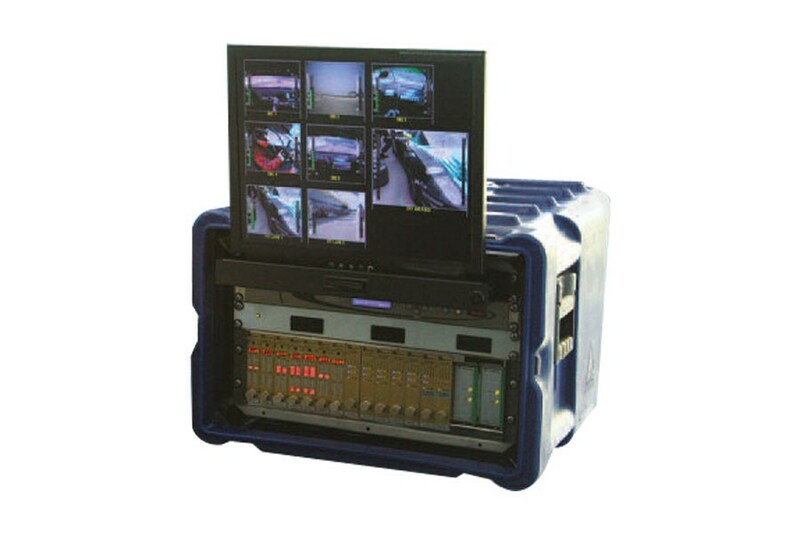 DoubleVisionTM supports reception of dual simultaneous standard definition video feeds from a single HDT or HDX series transmitterr RangeMasterTM is an exclusive Vislink feature that maximizes the video transmission range. RangeMaster can send video signals up to four times farther than COFDM/DVB-T transmission. Equipped for 1 to 12 receivers according to customer requirements, with plug and play upgrade.